Dirty windows can be detrimental to a company’s image. Professional cleaning on a regular basis provides your business with the peace of mind that your appearance is well maintained. Our customized, year round commercial service can range anywhere from a one-time clean, weekly, bi-weekly, monthly, bi-monthly, quarterly, or annually. 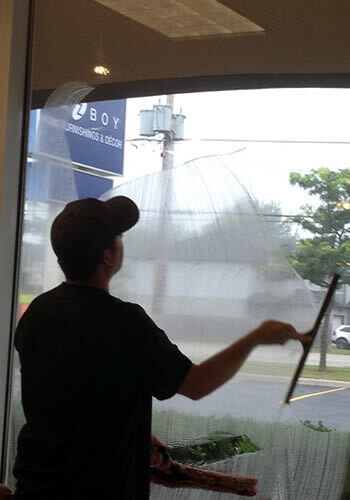 Give us a call now at 519-439-9069 for more info, or to book a window cleaning appointment for your commercial property. Payment options include recurring monthly billing or payment upon job completion. We offer a range of valuable cleaning services for your property. 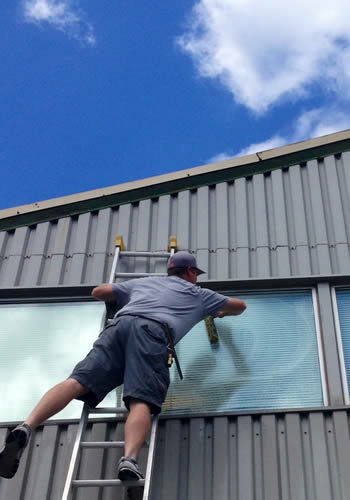 © Accurate Window Cleaners - London Ontario.